Huge Opal Sale & Giveaway! 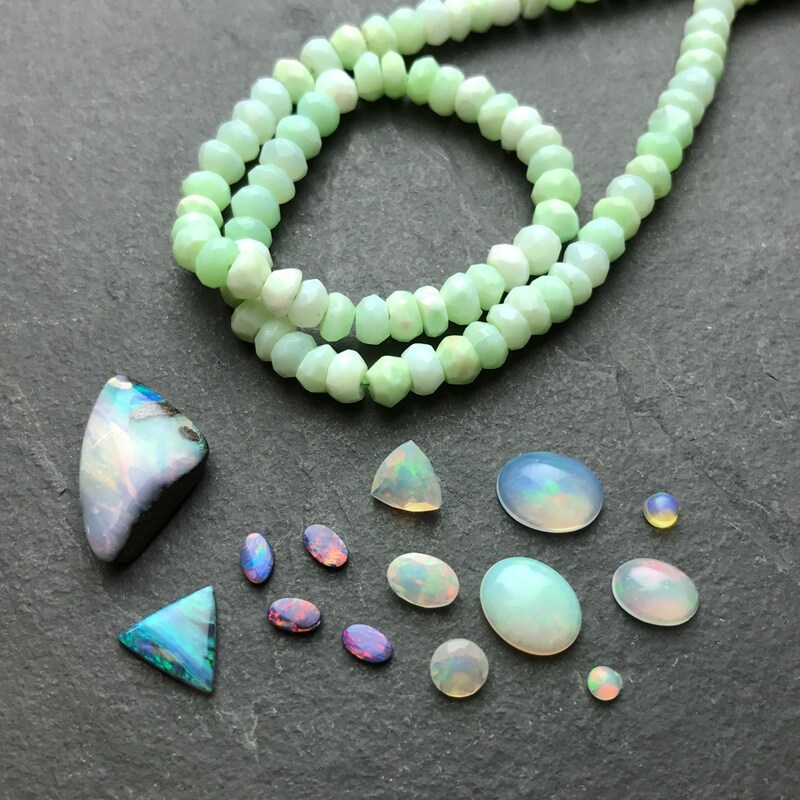 Have you explored our mesmerising natural opals? 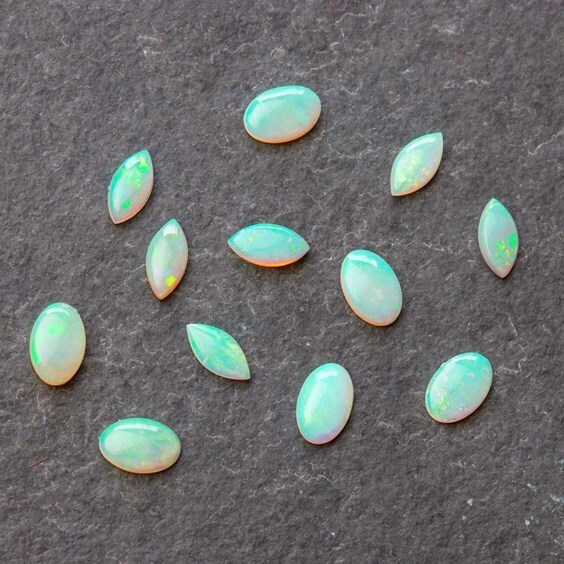 We have a huge range of opals, all in different shapes, colours and variations. 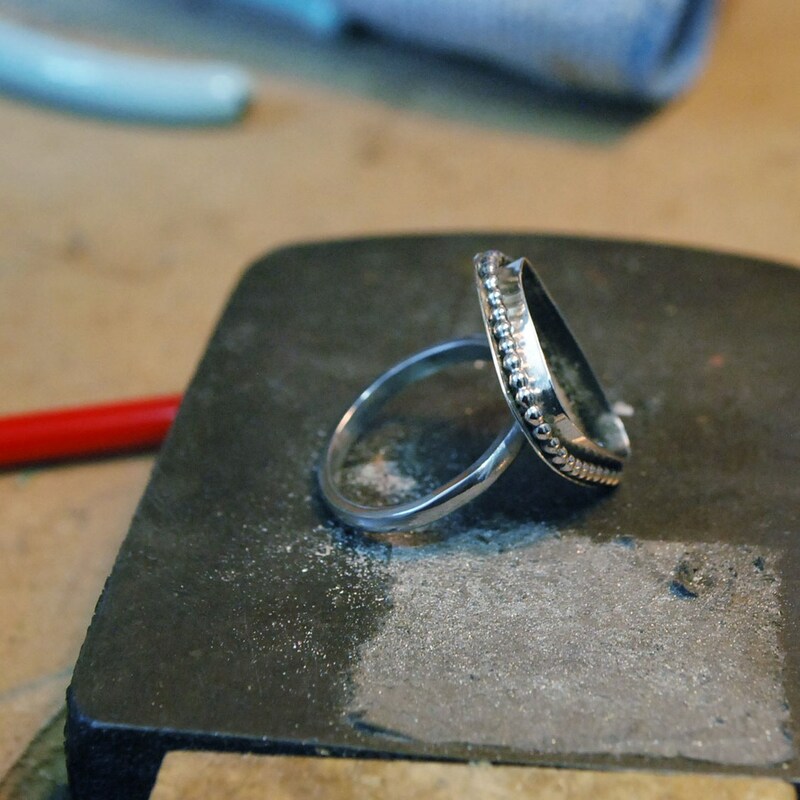 Just waiting to be transformed into a beautiful piece of jewellery you can cherish forever. 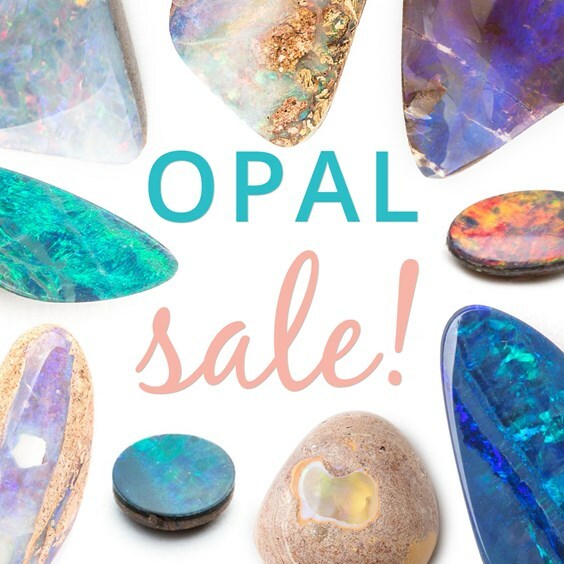 Dive into our Opal Sale and explore the beauty each one holds. Don't forget, each one is unique and once they're gone, they're gone! We also share with you our top advice pages, telling you more about this magnificent gemstone and the techniques you can use to create a design from scratch. Want to know more about how we source our opals? Scroll down or read our blog post. 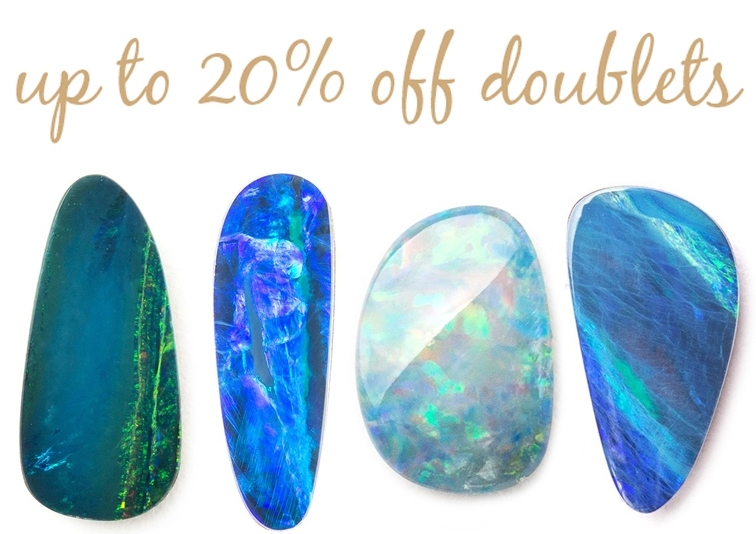 You can find all of our sale opals are at the top of the opal category - for a limited time only! *Now closed * Congratulations to our winner Emma from Minimo Jewellery! 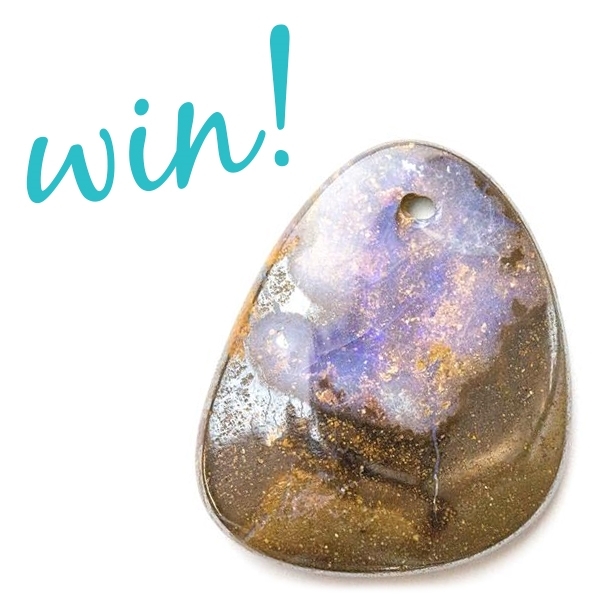 Win this beautiful Australian boulder opal pendant! As you probably know, we're obsessed with opals here at Kernowcraft and to celebrate our sale we're giving you the chance to win! This opal has a head drilled hole, so all you need to do is attach a jump ring and add a chain to complete the look. Like the giveaway post and tag a friend in the comments - it's that easy! Extra entry for every friend tagged in a different comment. The competition is open to residents of the UK. The competition is open from 13th September - 1st October 2018. You must be 18 years or over to enter this competition. By entering this competition, an entrant is indicating his/her agreement to bound by these terms and conditions. By entering this competition, you are happy for Kernowcraft to announce you as the winner on our website and social media. The winner will be notified within a week of the competition closing. If the winner does not respond within 2 days, another person will be selected as the winner. The promotion is in no way sponsored, endorsed or administered by, or associated with Instagram. These doublets have an intense red fire that we can't get enough of! 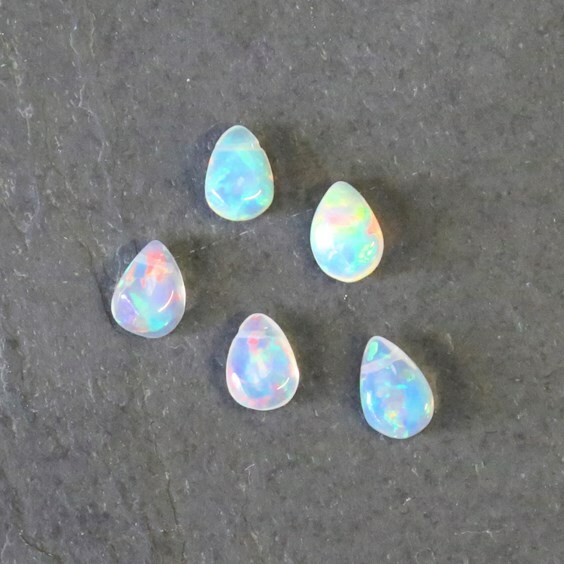 Opal doublets consist of a very thin slice of precious opal that has been cemented on top of either common opal or host rock. Our doublets come in a range of beautiful colours with intense fires, including deep ocean blues, ultra violet, iridescent to an intense red. 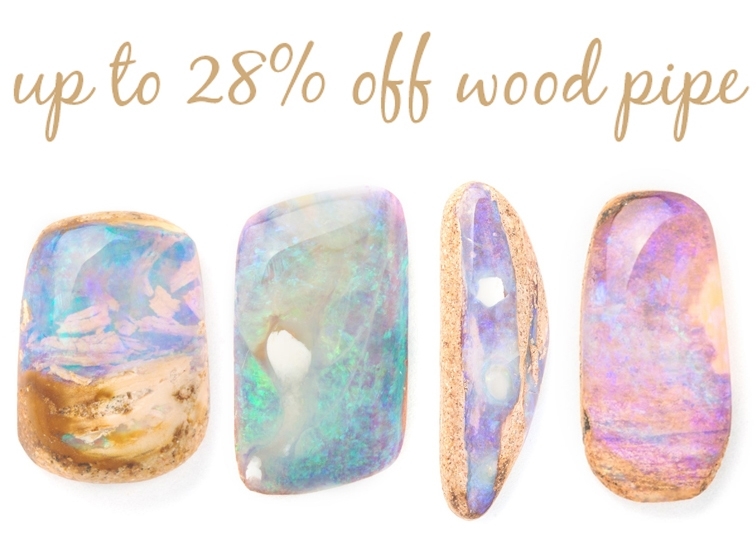 Wood Pipe Opals, now up to 28% off! 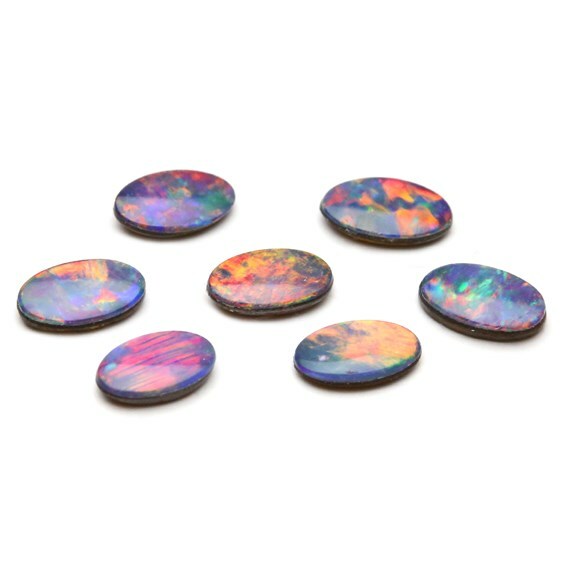 These Premium Australian wood pipe opals are not to be missed... we can't wait to see what our customers make with these pink, ultra-violet gems! This particular opal is formed in tube-like shapes, replacing the inner tissue within branches - amazing, right?! 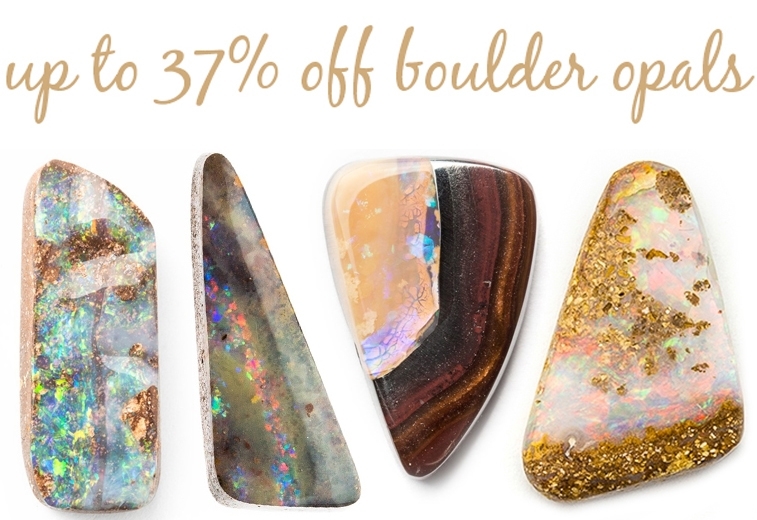 Australian Boulder Opals, now up to 37% off! Boulder opals are one of the most valuable opals, they have a solid brown ironstone left on the back of the stone. They form incredible thin veins of colourful opal - revealing colours that flash and move together in one band of colour or colours. Each one is completely different - and we're sure you'll find one perfect for you! 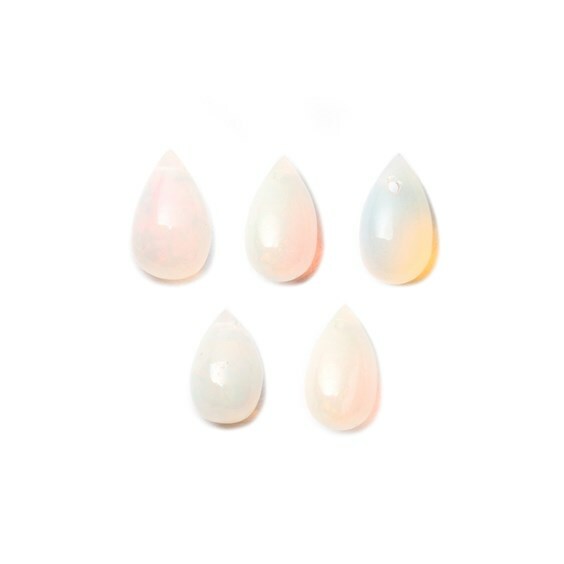 We bust the myths about opals being bad luck, show you the variations of opals, how to care for them and how to spot a fake!